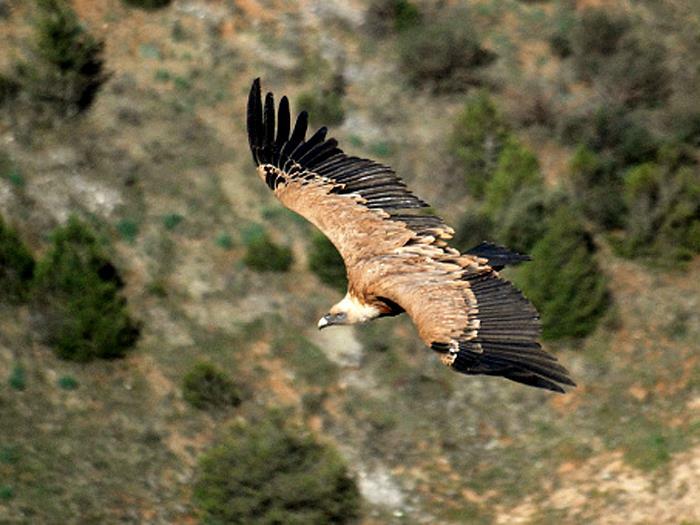 The mountain of Alinyà, come to discover one of the only places in Europe where you can enjoy the observation of the great vultures. 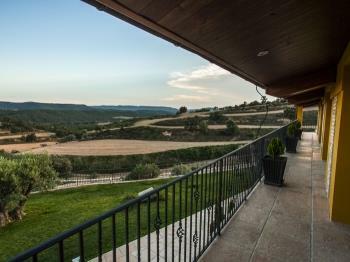 The "Espai Natura Muntanya D'Alinyà" is one of the largest private natural reserves in Spain, belongs to the "Fundació Catalunya, la Pedrera" and in its more than 5000 hectares you can enjoy a great diversity of landscapes. 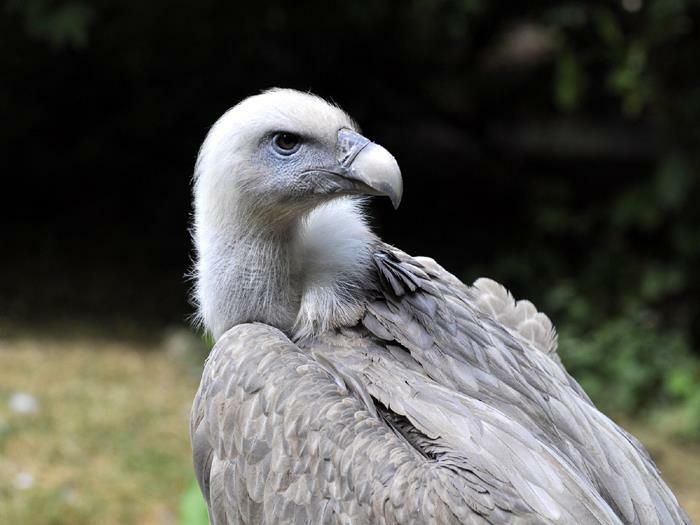 In the rivers, pastures, forests and peaks that form this nature reserve can be easily seen the species of vultures that inhabit Europe: Cinereous vulture, Bearded vulture, and the Egyptian vulture. 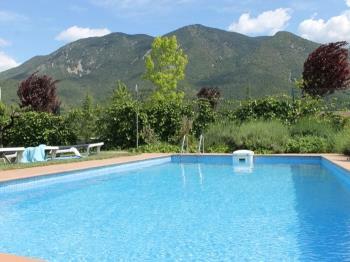 But this space is also refuge of emblematic species such as the chamois or the western capercaillie. 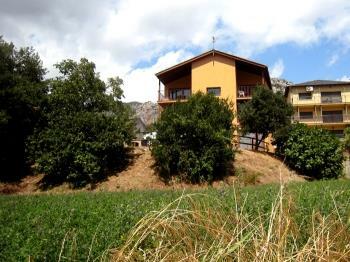 In the old church of Alinyà, has been enabled the visitor center where they can report all the activities that can be done in this spectacular location. 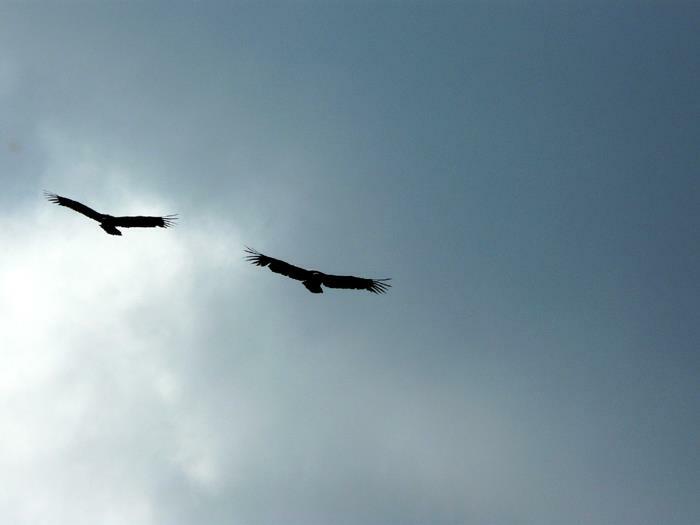 But this unique site gives many more surprises. 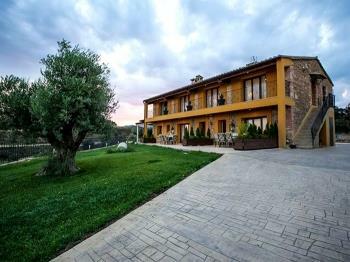 You can also live the experience of Paragliding, in the flight school Paragliding Organyà, or enjoy the local cuisine tasting the "patates of the Buffet", one of its flagship products. 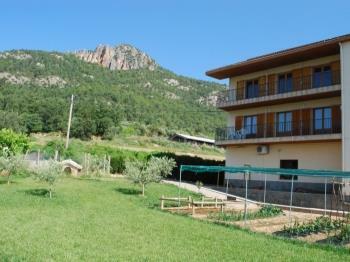 Nature, adventure, gastronomy are some of the attractions you can enjoy in this great scenario that is the mountain D'Alinyà. 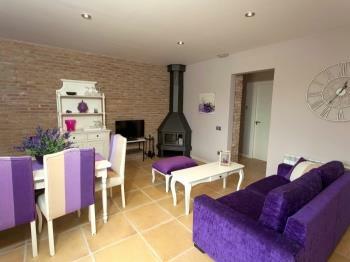 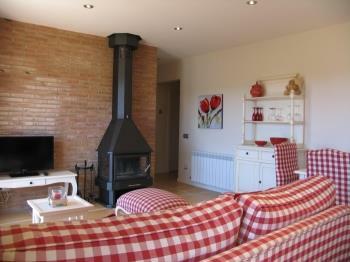 To enjoy all these experiences, we recommend the following holiday cottages. 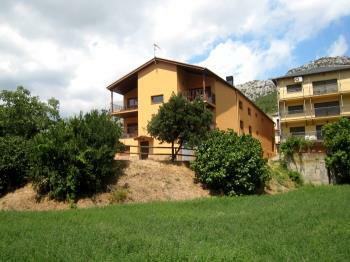 Small logement on the outskirts of the town of Peramola. 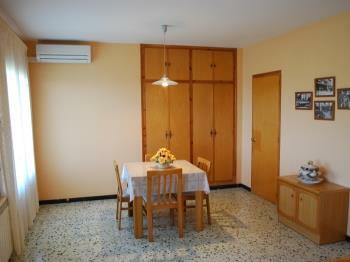 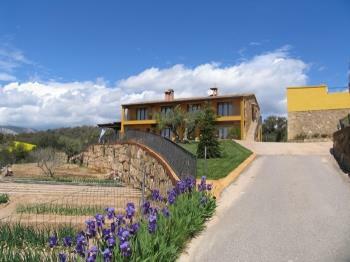 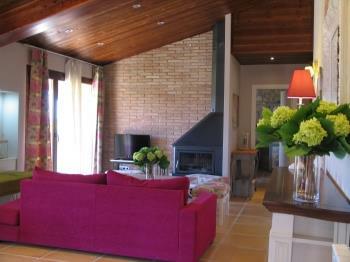 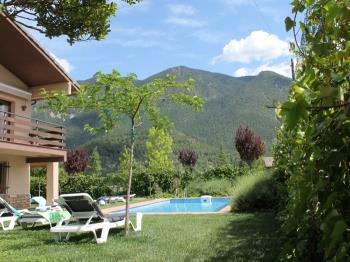 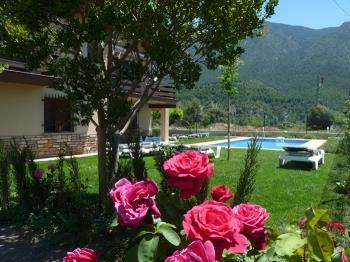 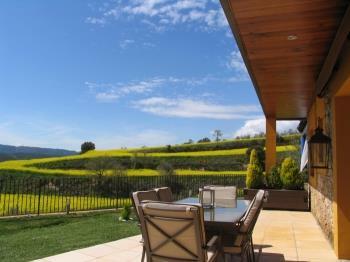 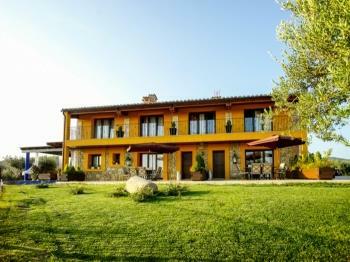 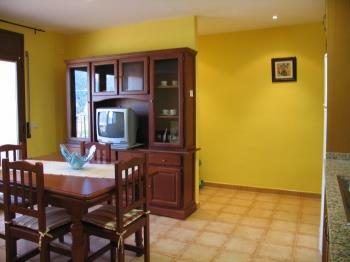 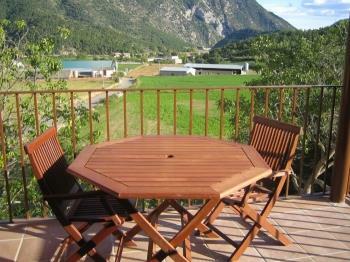 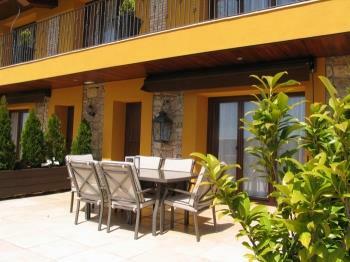 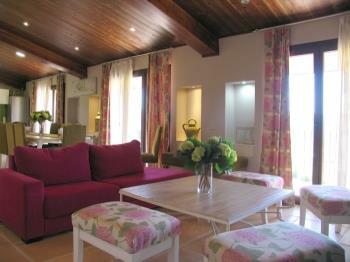 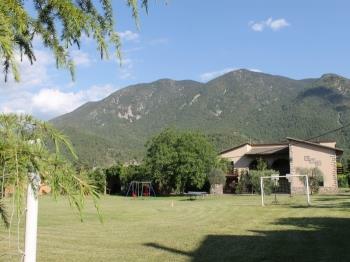 Located on the south of the region of Alt Urgell, near Seu d'Urgell and Andorra. 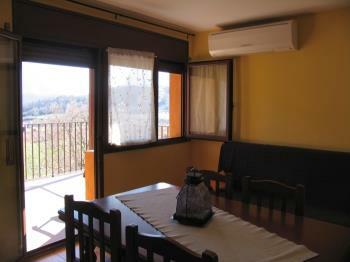 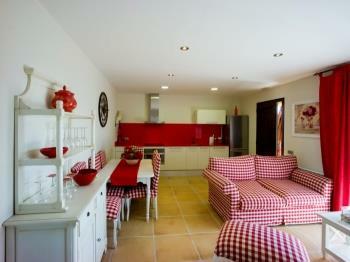 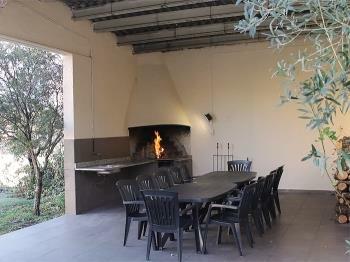 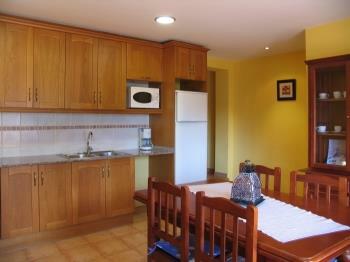 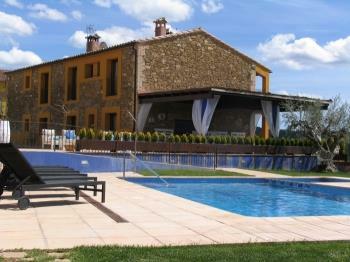 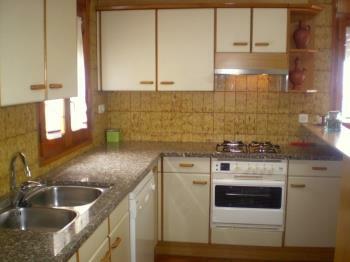 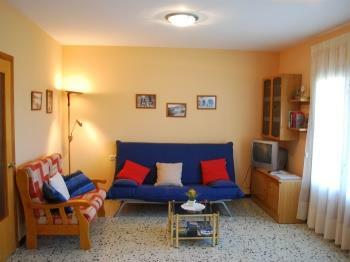 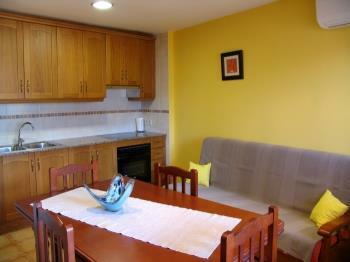 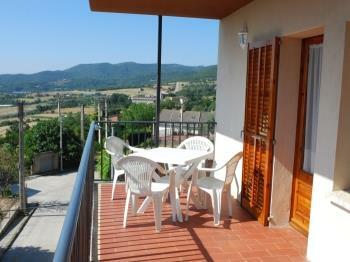 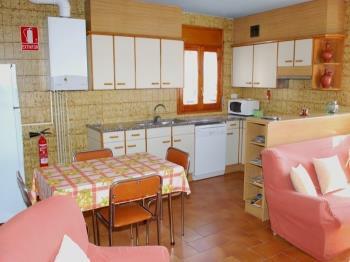 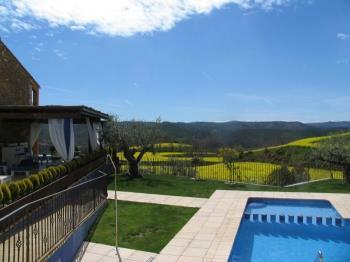 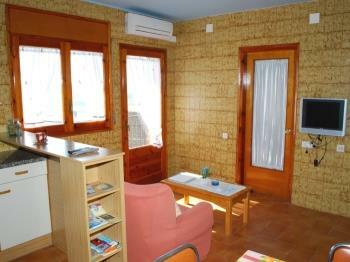 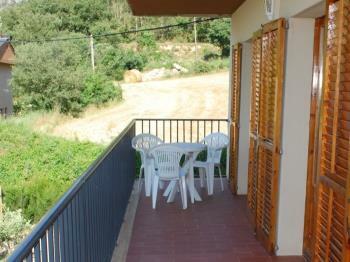 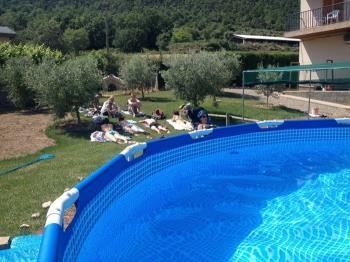 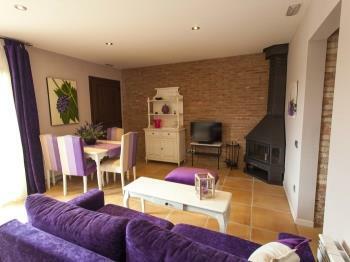 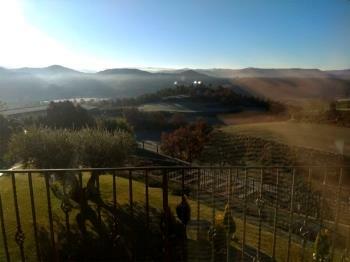 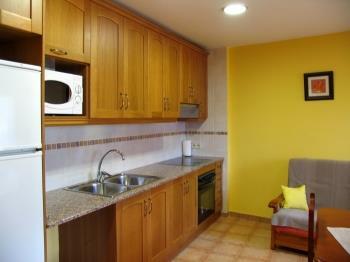 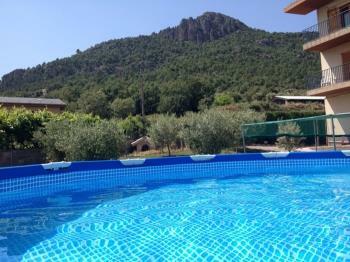 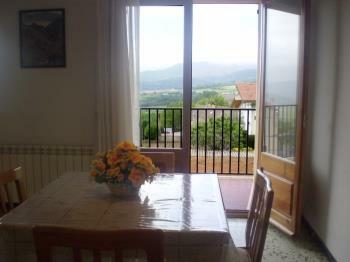 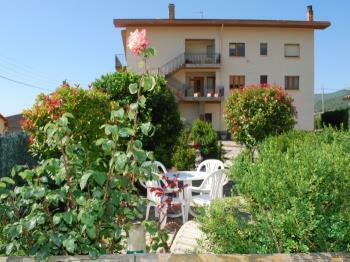 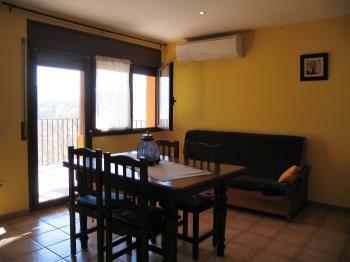 Small independent accommodation in the village of Peramola, near Bassella in the Alt Urgell. 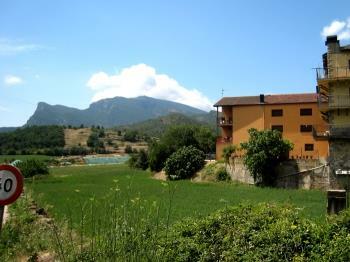 Oliana 6km and 42km to La Seu d'Urgell.